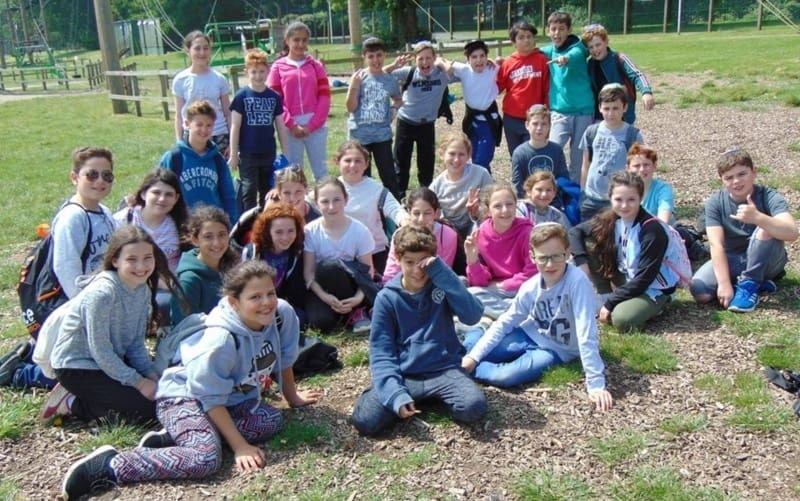 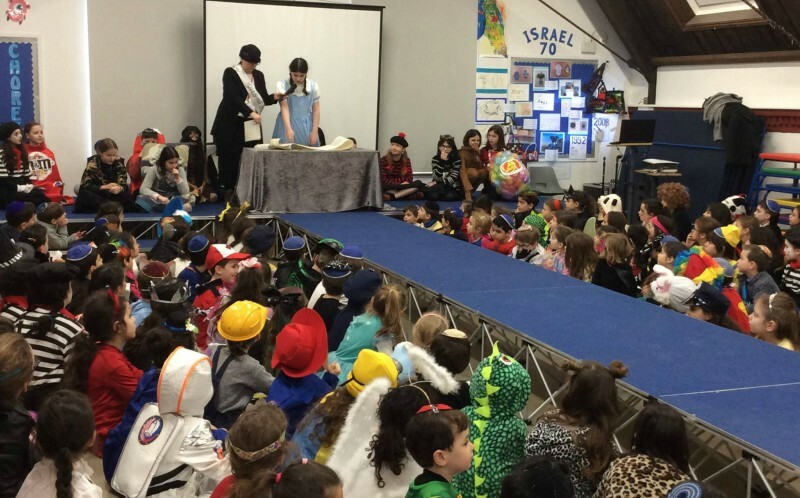 Every class celebrated Lag Ba’Omer last month with special outings – including treetop adventures at Go Ape! 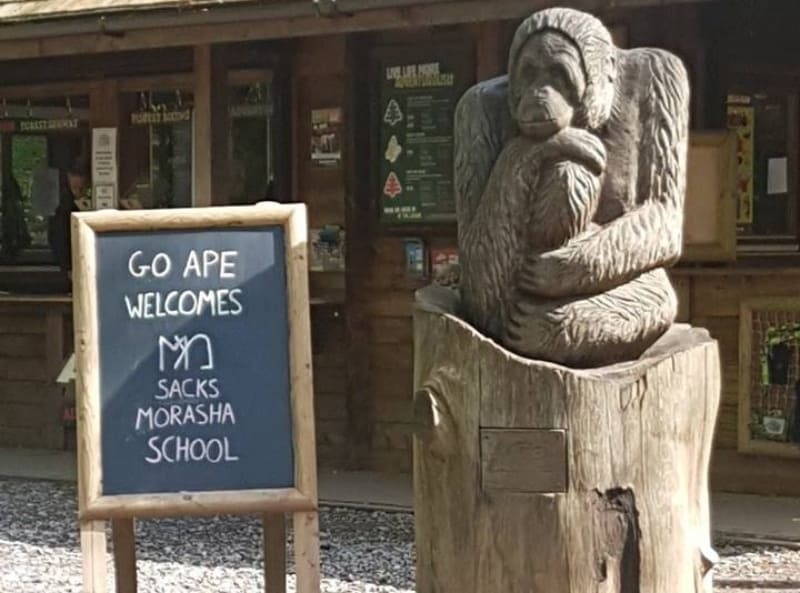 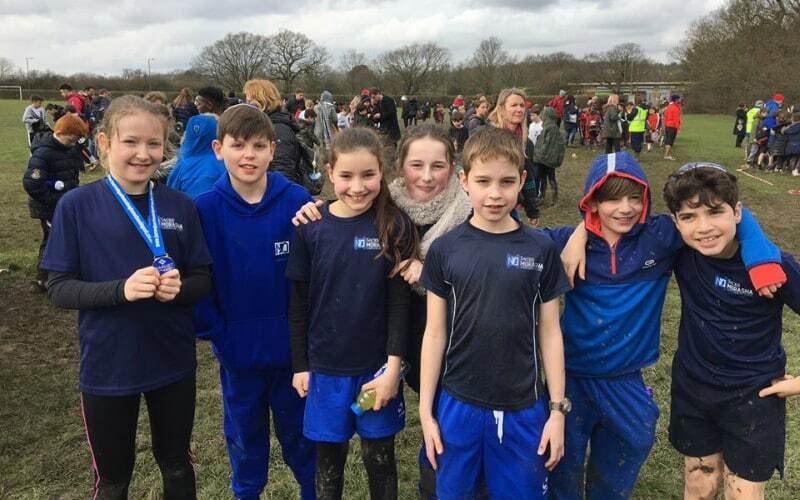 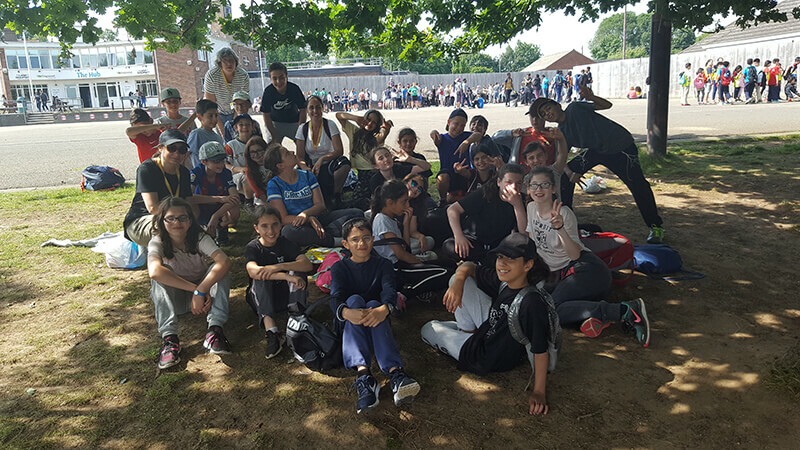 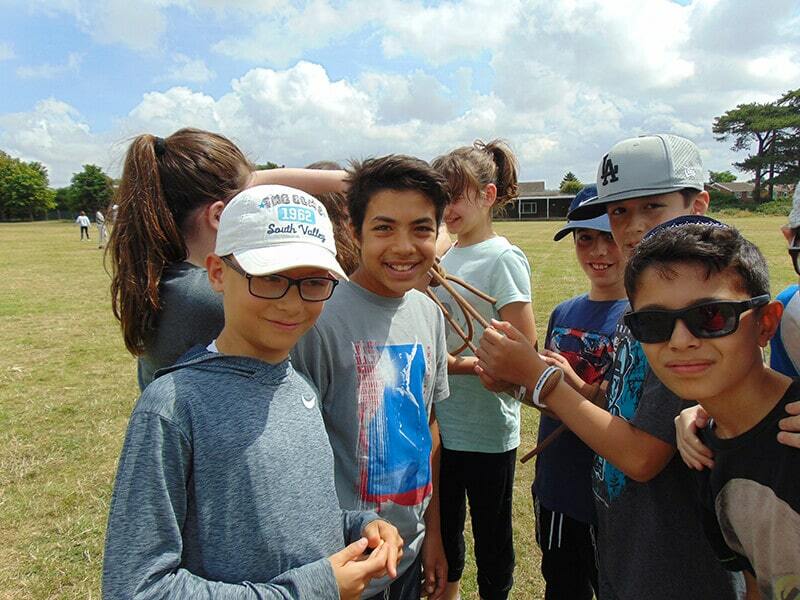 After finishing their SATs tests, Year 6 went on a residential trip to Kingswood activity centre, where they worked in teams, overcame some fears and had fantastic new experiences, getting them ready for life beyond Sacks Morasha. 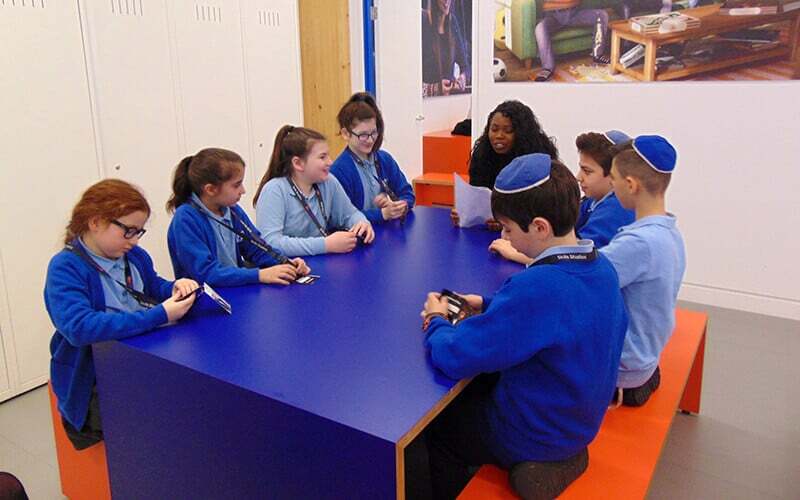 They continue their full programme of special activities, trips and communal work in the coming month, as well as preparing for their production of ‘Fiddler on the Roof’! 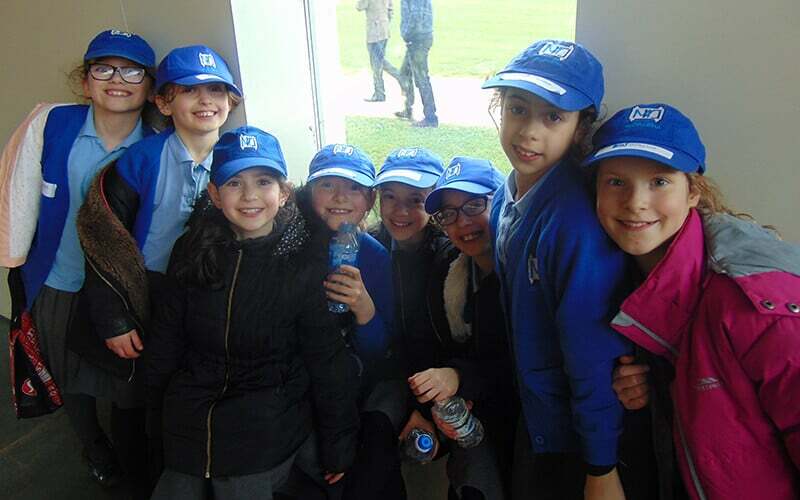 For more photos and news, visit our Facebook page. 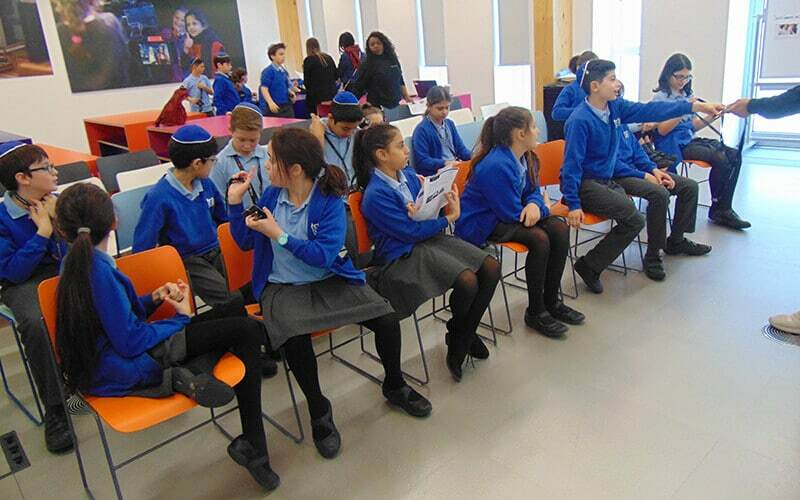 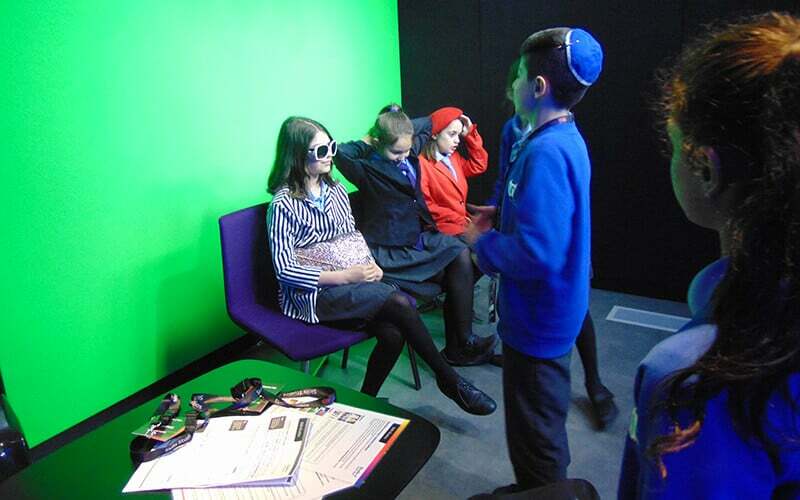 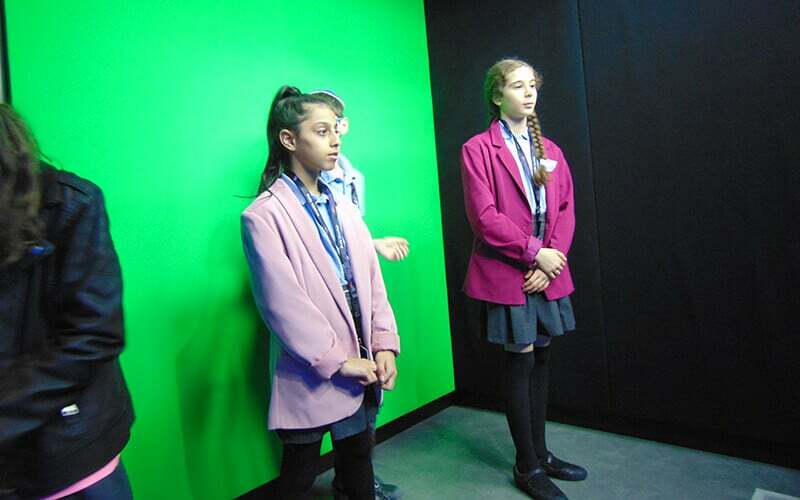 Pupils from Year 6 recently enjoyed a visit to Sky Studios. 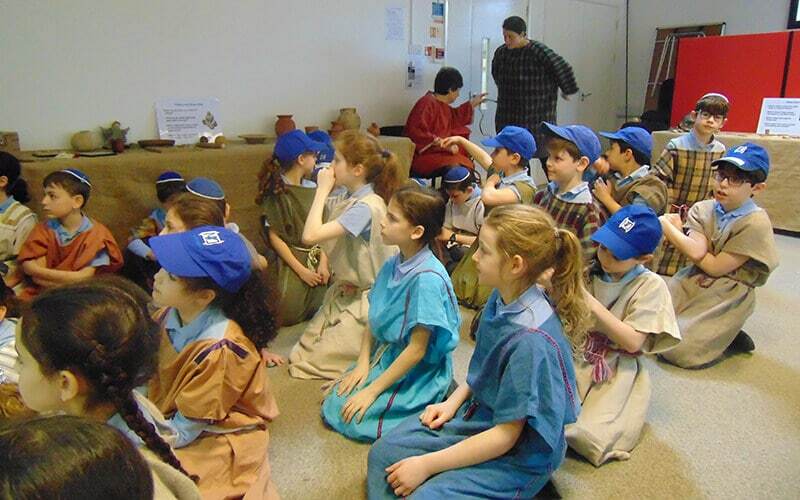 Year 4 pupils recently travelled to St Albans in Hertfordshire to visit the Verulamium Museum – the museum of everyday life in Roman Britain.